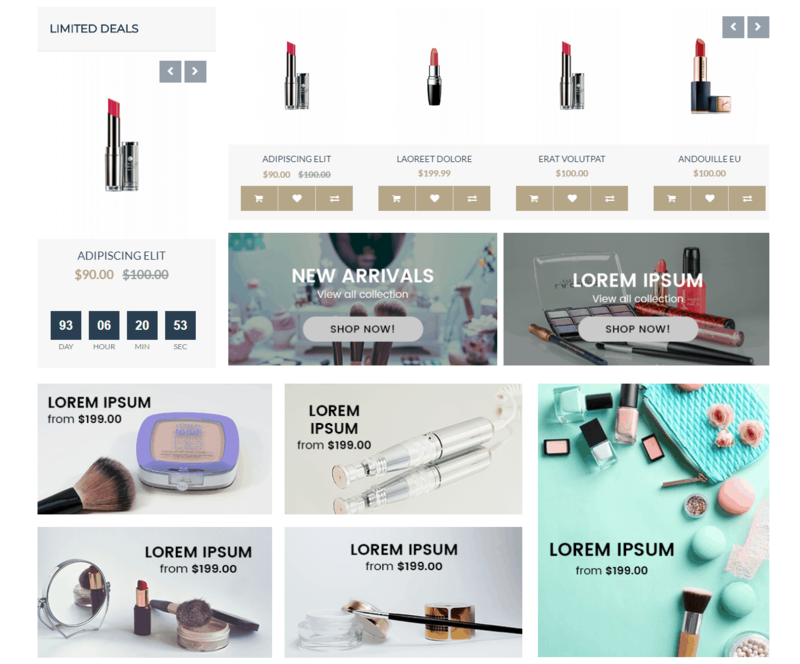 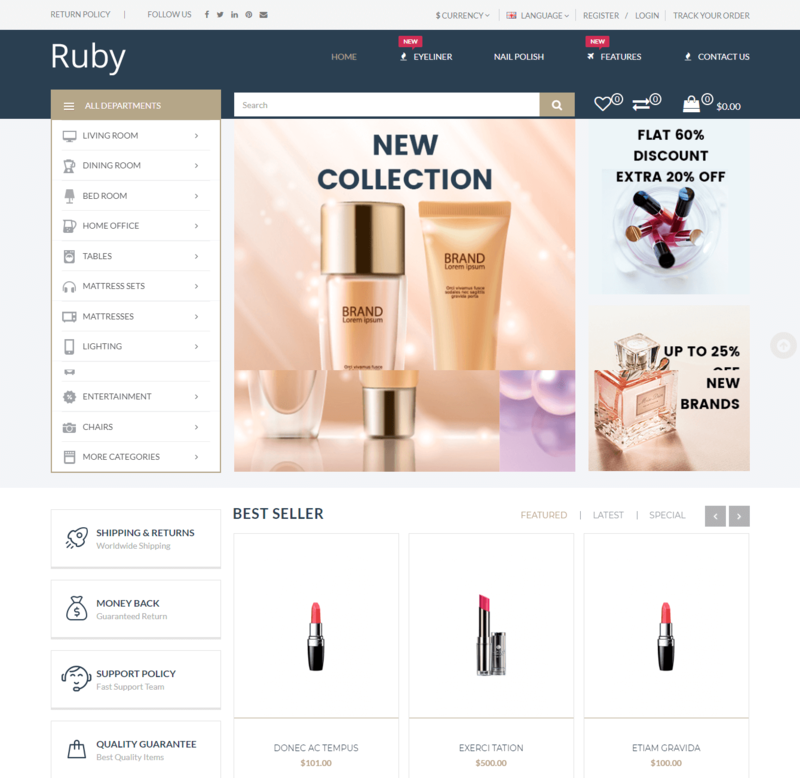 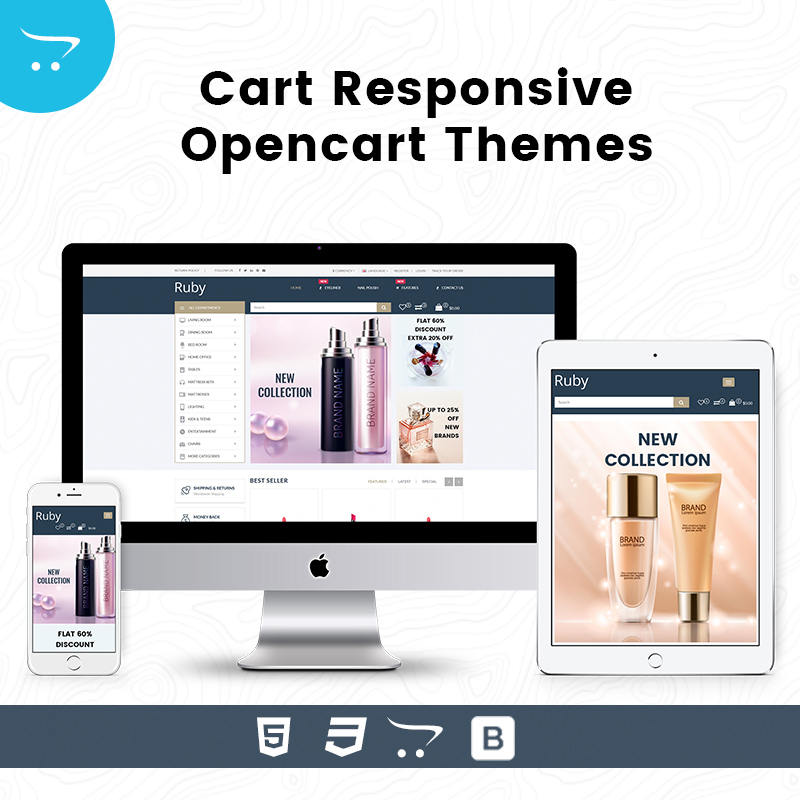 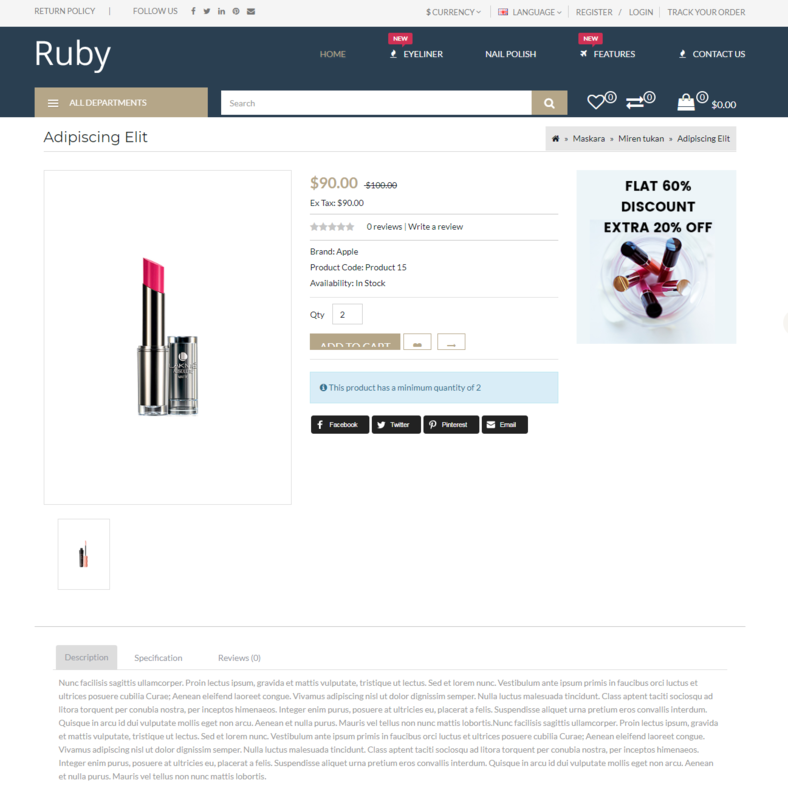 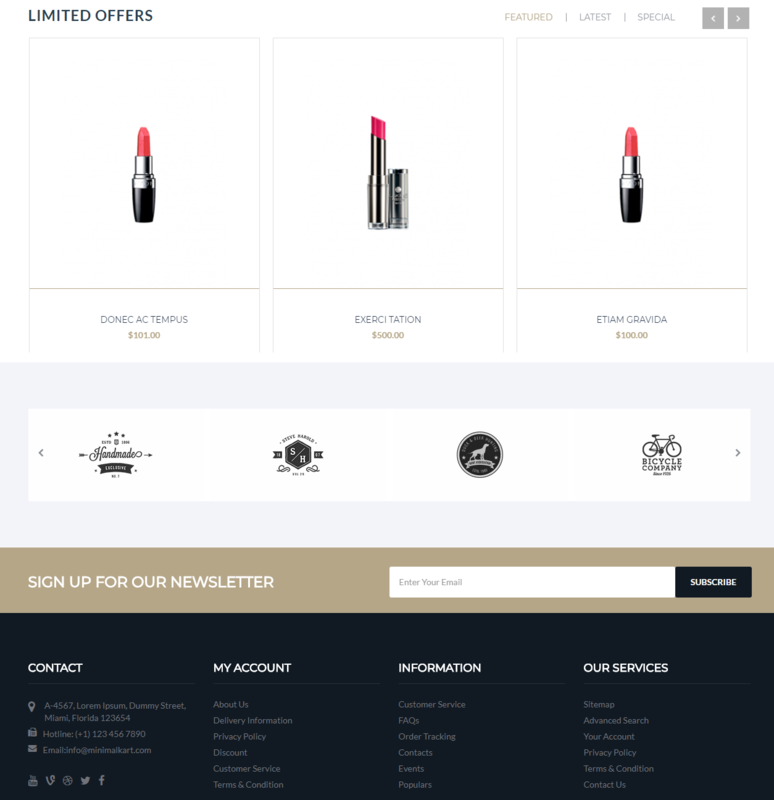 Ruby Cart – Responsive Opencart Themes is a Beautiful Premium OpenCart Themes made for Cosmetics Store. 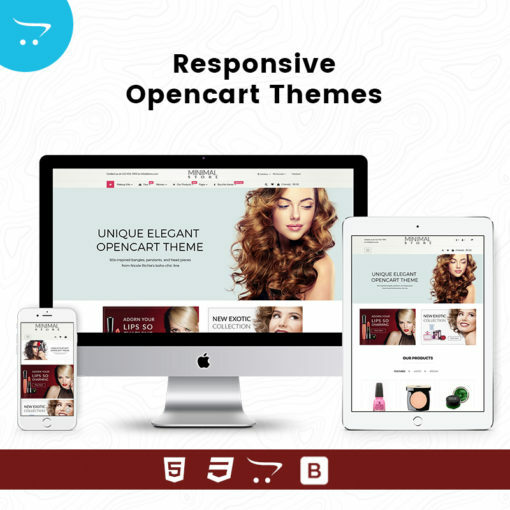 Ruby Cart Responsive Opencart Themes – Ruby Cart is a responsive OpenCart theme which is fully customizable and suitable for any kind of OpenCart store like Cosmetic, beauty etc. 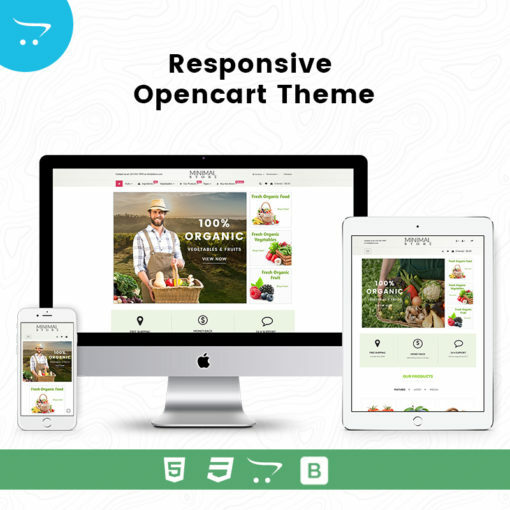 Ruby Cart – Responsive Opencart Themes Comes with Attractive and Trendy Design. 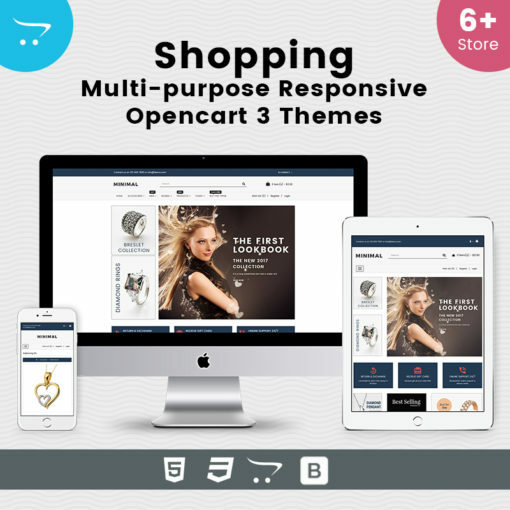  Brand logo slider module is included in Premium OpenCart Themes.